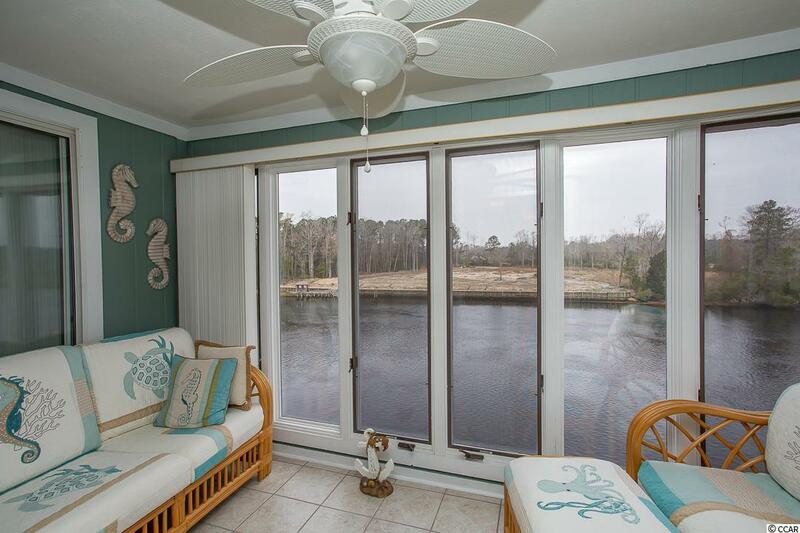 Amazing waterway views from this 2BR-2BA condo in the gated Waterway Landing community in North Myrtle Beach! Morning coffee, quiet moments, reading or entertaining in the Carolina Room....priceless. 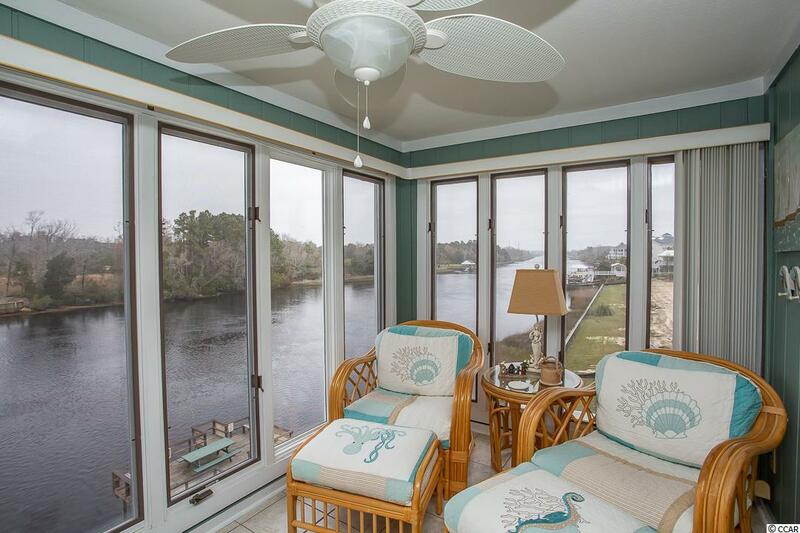 Beautifully decorated (sold fully furnished) and in pristine condition. Decorative ceiling fans throughout, crown molding, tile flooring in wet areas and wood in living area & electric fireplace. Located on the top floor, plus it is an end unit, this condo is bright and airy with cathedral ceilings. 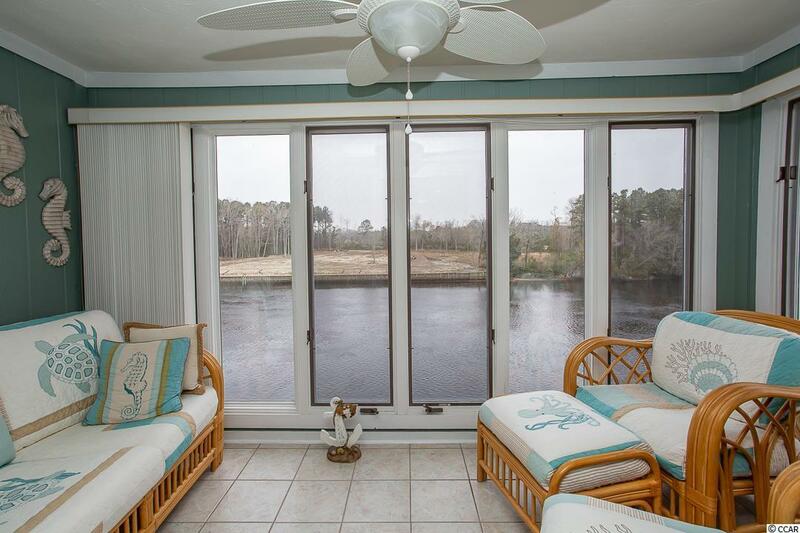 The swimming pool and hot tub are a few steps away. 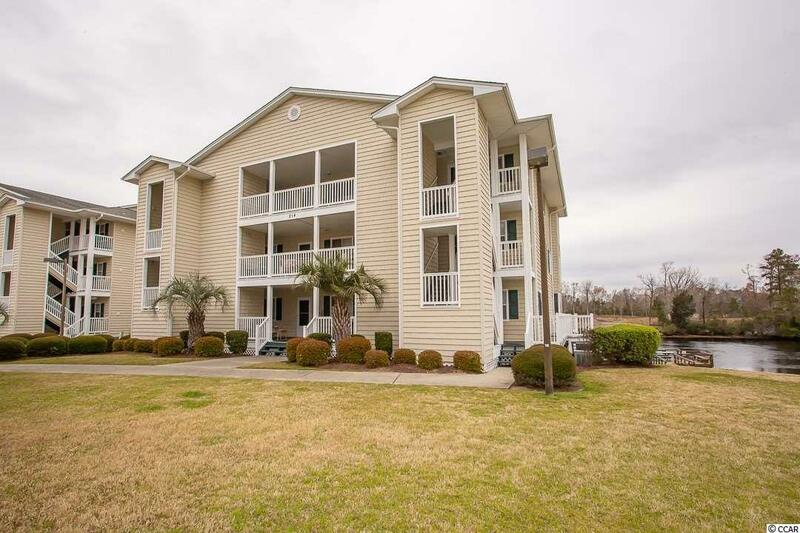 Waterway Landing is minutes from restaurants, shopping, entertainment and of course the beach in Main St area of North Myrtle Beach. Put this one on your list to see before its gone!